Founded in North East of England, this continues to be the heart of our operations, but with high mobility and offices in London, we are flexible to your business requirements. 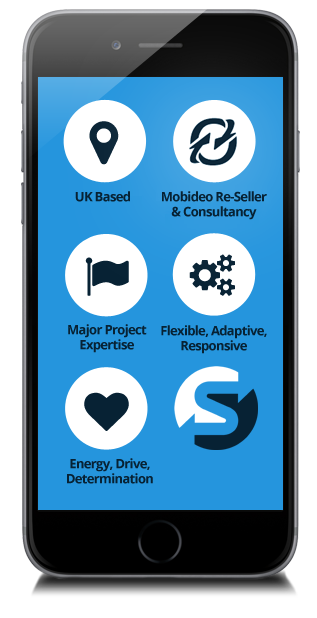 We are proud to be named Mobideo’s UK Value Added Re-Seller and regional Consultancy firm. We work with your company to deliver solutions that improve your business operations. We have Strategic and Project Management experience on several of the UKs Major Infrastructure Projects of the past decade. Our industry knowledge assures we can rapidly deliver solutions to provide your company project benefits and business advantage. We are here for you, no business is too large or small, no requirement too complex or simple. We are responsive to your requirements and are able to adapt and contribute value in all circumstances. We commit to the challenge of our customers and go above and beyond to achieve excellence. Our enthusiasm, persistence and first class management ensure a quality service and inspirational solution. We aim to develop a solution that achieves Maximum Certainty for Minimum Effort. Delivering your business Quality and Savings. We select software which can empower our customers to control and achieve unique business advantage. We educate and support our customers until they are expert.  We want to provide the opportunity for our customers to streamline their business operations, achieving user intuition and process efficiency, to maximise their company’s success. "Shrpi has a youthful enthusiasm and mature determination to create inspirational and quality solutions. They are a dependable, professional company, with the customer at their heart. Mobideo entrusts they will improve your business operations." 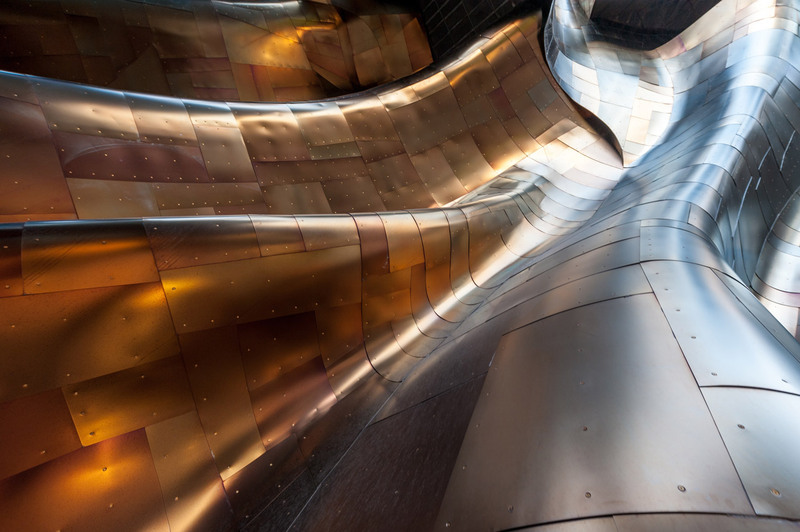 "Shrpi Solutions experience in major construction projects is evident in their ability to help our customers focus in on applications that deliver the shortest possible time-to-benefit." "I've been impressed with Shrpi Solutions' ability to quickly understand customer requirements and design innovative solutions that deliver real-world benefits that are both useable in the field and provide meaningful management insights."